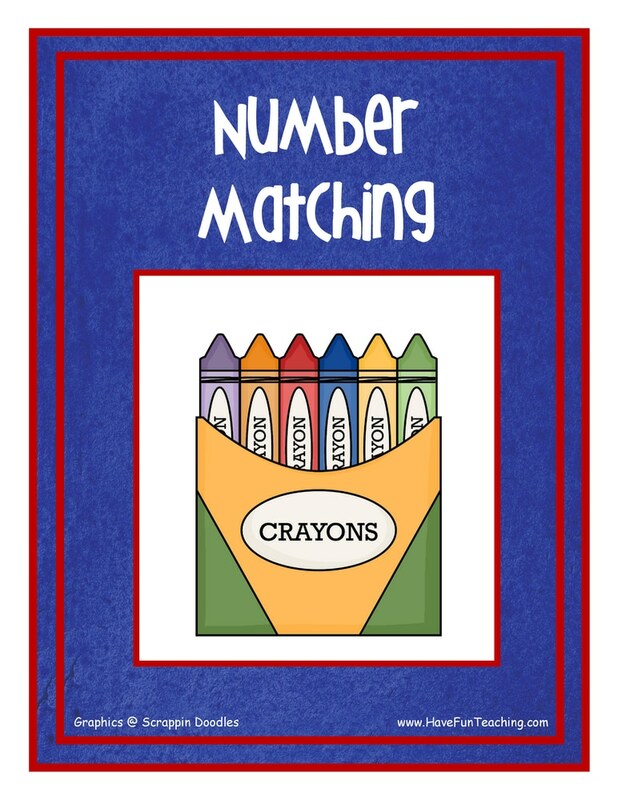 Using Crayon Number Matching Activity, students count objects up to 12 in a set in order to build their counting fluency. 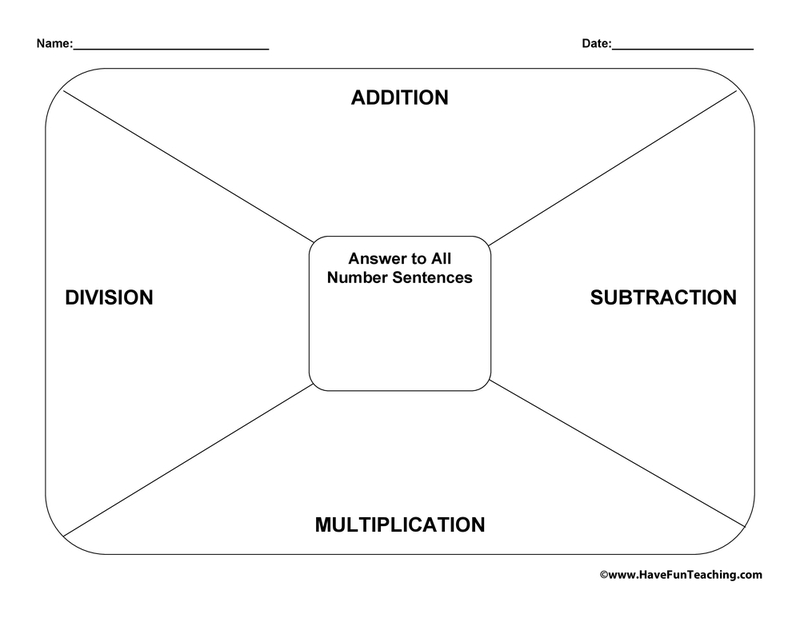 Being able to count out objects is an important skill for your students. 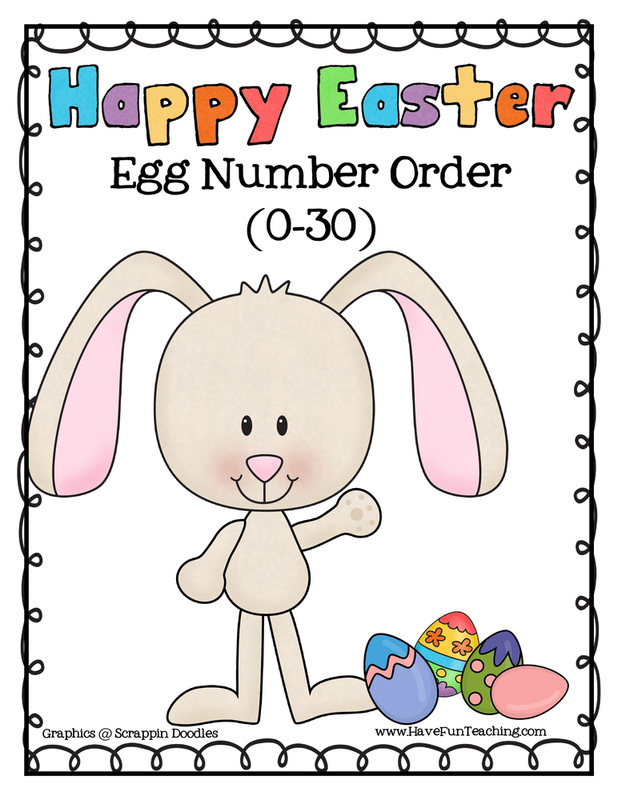 This activity will help them become really good counters so they can count in a snap. Students count the number of crayons and match them to the correct number on the crayon box. 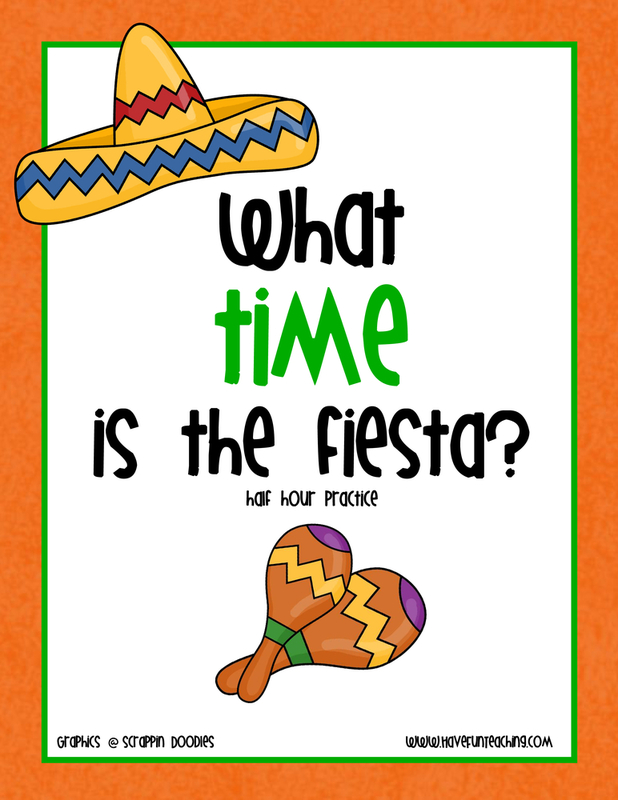 Then, complete the comprehension worksheets to check for understanding. 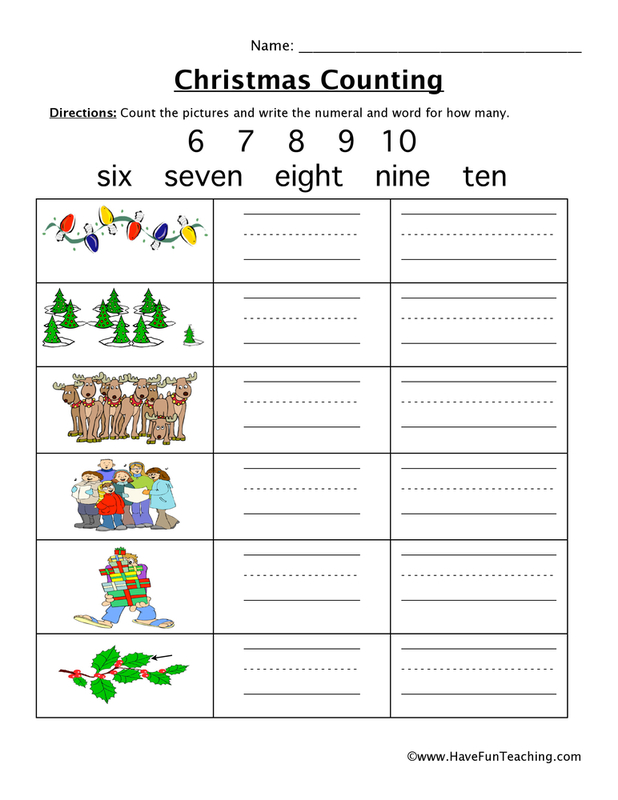 If you are using this activity, your students are probably learning about counting. Use this Gumball Jar Counting Activity as an additional resource for your students. 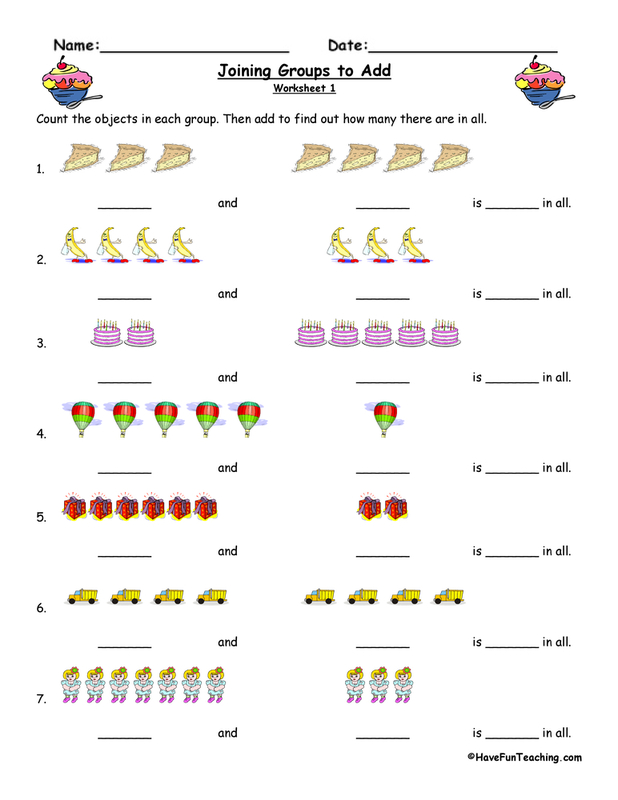 Introduce this activity by listening to the Have Fun Teaching Counting by Ones Song. 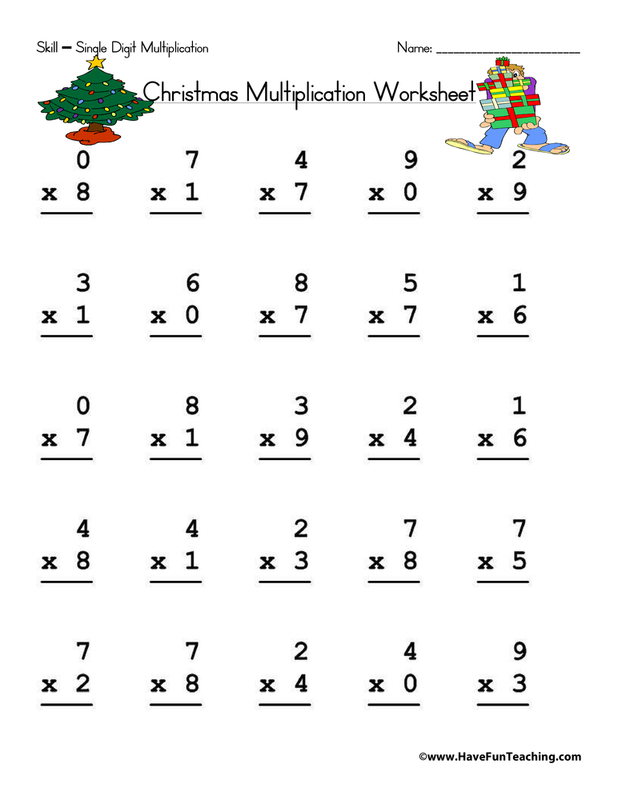 Next, have students practice counting by ones out loud! Then, students complete worksheet independently or with a partner. 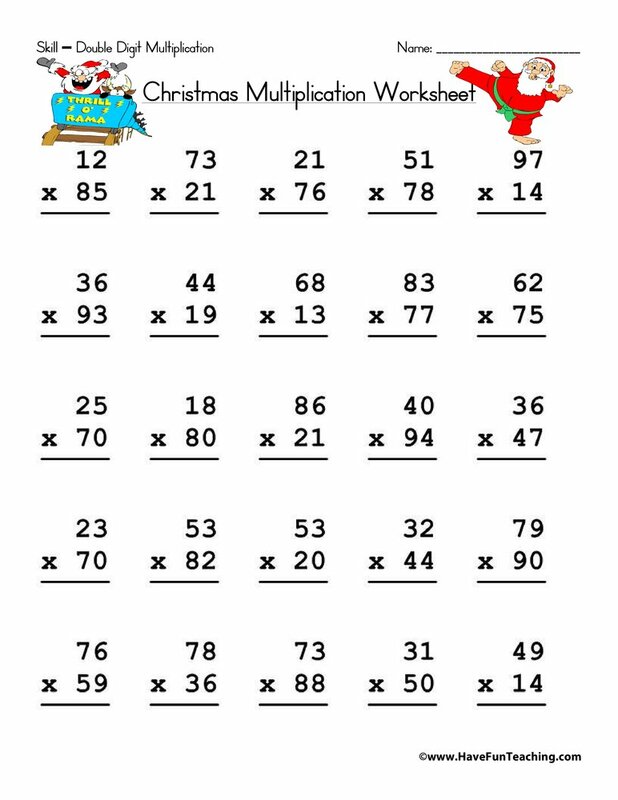 Once finished, challenge students to practice skip counting by ones from a different number than 0. Students can also draw their own sets to practice counting by ones. 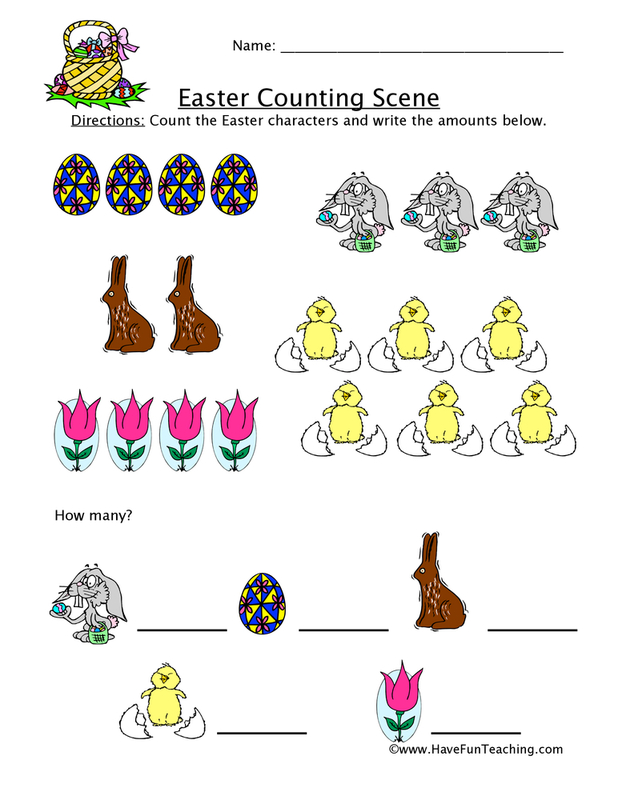 Be sure to check out more Counting Activities.